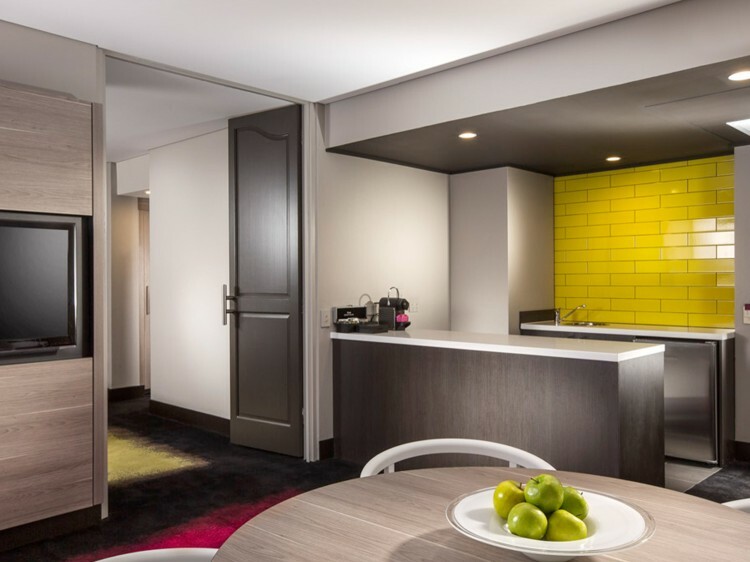 Experience the spirit and style, enjoy the service, love the absolute convenience and comfort of Brisbane’s best riverside location - Mercure Brisbane. 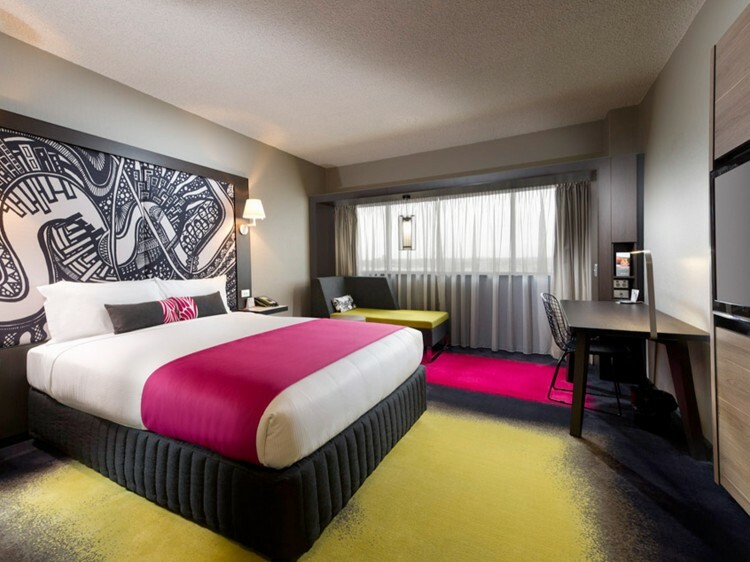 For business and leisure guests, this Brisbane city hotel is just steps from the Queen Street Mall - Brisbane’s best shopping, the central business district, Treasury Casino and Queensland Performing Arts Centre. Enjoy spectacular views of the city or across the river to the renowned cultural precinct of South Bank Parklands, home to the Queensland Art Gallery, Queensland Performing Arts Centre, Gallery of Modern Arts, Brisbane Convention and Exhibition Centre and 16 hectares of cafes, restaurants, cycle paths, gardens and weekend markets. Close by is Roma Street Train and Bus Station, City Cat Ferry Stop and riverside bikeway; the airport is just 16km from the hotel door and it's only a short trip to many of our coastal "hotspots". 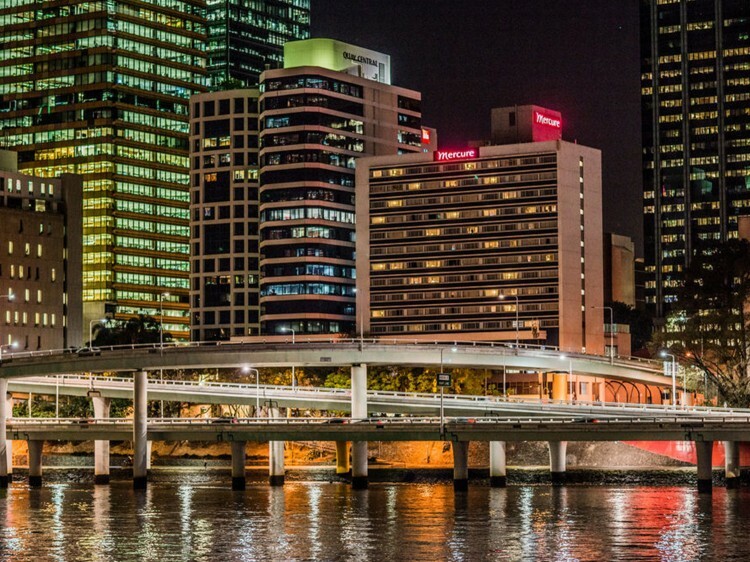 Quays Restaurant and Bar overlook the Brisbane River and offer a cosmopolitan atmosphere to relax and unwind. Open for buffet breakfast and dinner every night for 'the best in dining'. 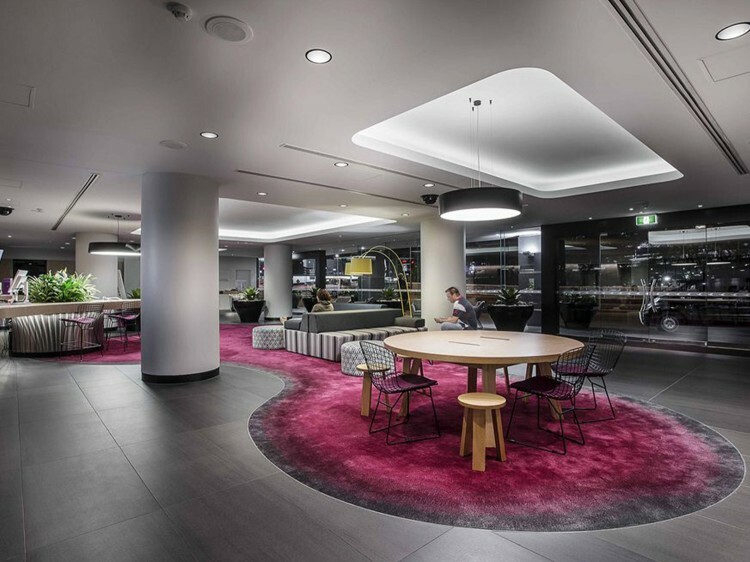 Located on the top two floors of the hotel with sweeping views of the Brisbane River . Includes: chocolates, mineral water, magazines, internet usage, bathrobes, slippers, espresso coffee and Dilmah tea .